I read this article and found it very interesting, thought it might be something for you. The article is called Global Sports Marketing and is located at https://professionalimpactdesign.com/portfolio-item/sports-marketing-design/. Our Sports Marketing Design service can give you the image and presence to empower your brand. Whether you are a sports professional, personal trainer or sports brand. 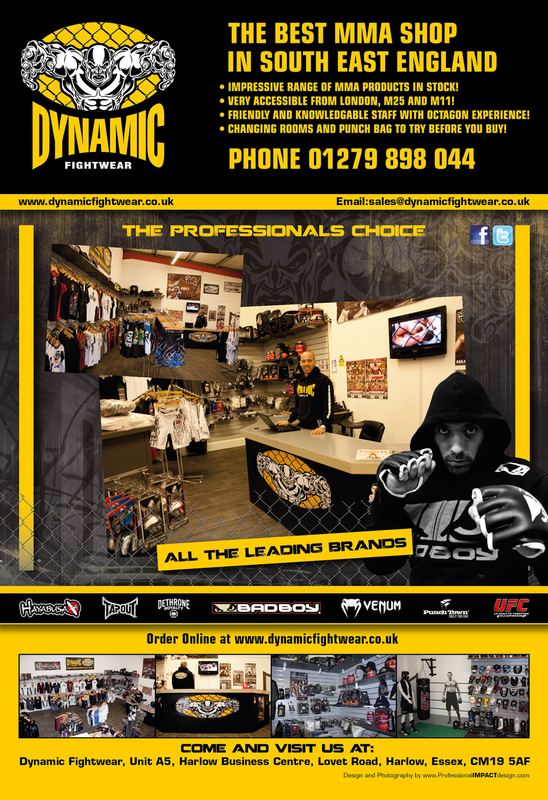 This is a successful print ad we designed for Dynamic Fightwear which ran for 2 years in Fighters Only Magazine and Men’s Fitness. To go to print the design had to be approved by Men’s Fitness, Fighters Only Magazine all of the clothing manufactures in MMA including Hayabusa, Tapout, Badboy and the UFC themselves. 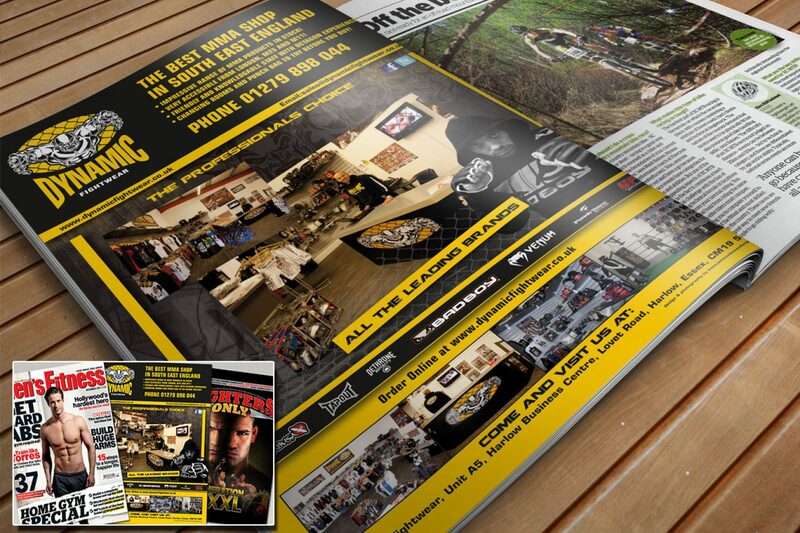 We also did the branding for the world famous gyms Ultimate Performance and Muscleworks UK. Contact us today to see what our Sports Marketing Design can do for you! Everything we do is about using our experience and design to translate the spirit of your business into a format that will make a Professional IMPACT.